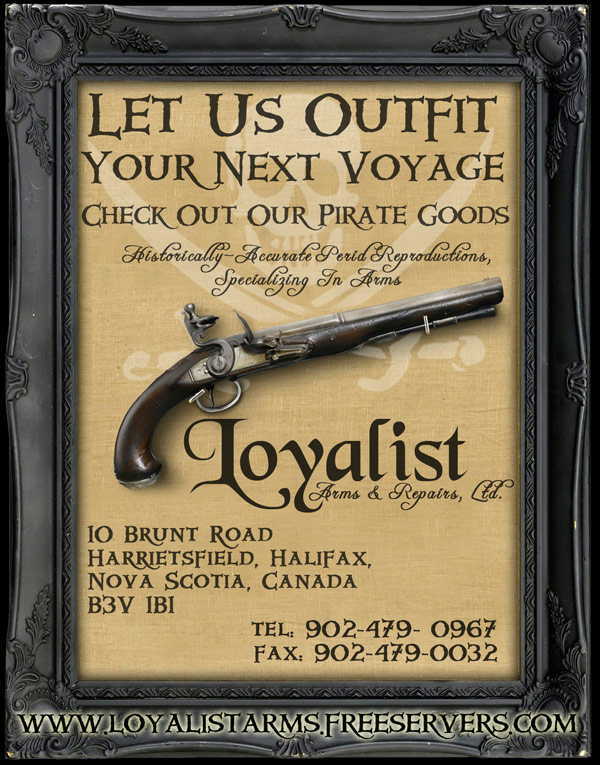 Due to the growing popularity of Pirate, Buccaneer, and Privateer reenacting and history, we have decided to devote a page for some of the items that we have available. These are only a few items that we have available. Click on the links on the left to access our other pages and items that we have available. We can outfit one or the whole blasted scurvy crew by thunder !! Enjoy, ye olde sea dogs !! 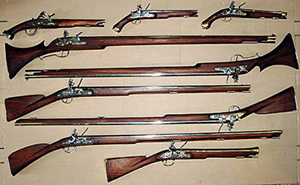 Our 1742 and 1751 Hanger cutlesses were supplied to Disney Productions for three "Pirates of the Caribbean" movies.